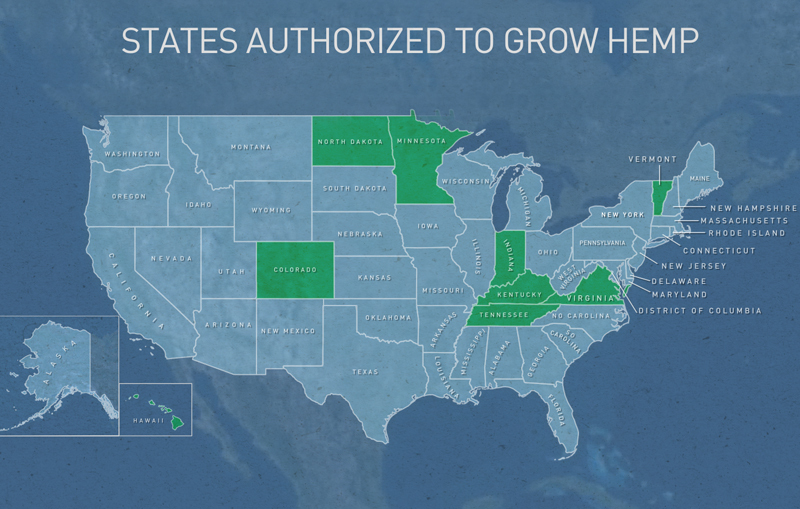 The Drug Enforcement Administration told PBS NewsHour it has granted several dozen permits to grow hemp in nine states. Marijuana and hemp are varieties of cannabis that developed due to selective breeding: Hemp for its fiber and marijuana for its narcotic components. While the two look and smell-alike, they are chemically and structurally different. 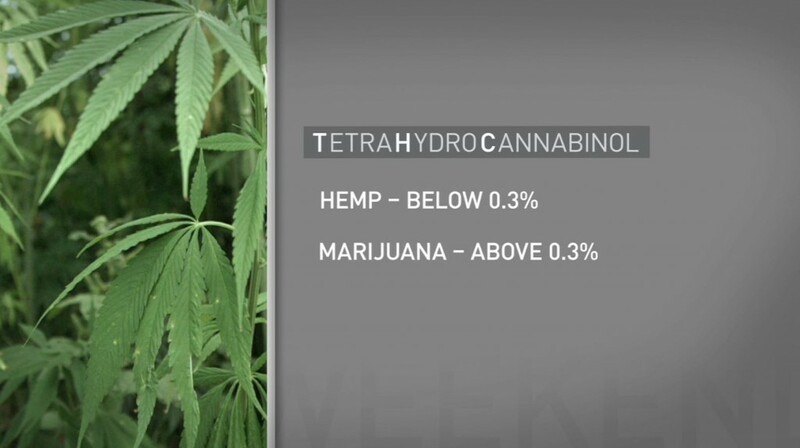 The major difference between the two is the levels of Tetrahydrocannabinol (THC) — or the chemical in marijuana that gets people high. Hemp has virtually no trace of THC, while pot has around 10 percent; some strains of marijuana can have as much as 27 percent THC. Here are eight things you may not have known about hemp. 1. Hemp will not get you high, but it may give you a headache. Hemp contains just .3 percent of THC, the chemical that can cause feelings of euphoria. If you were to ingest hemp seeds with the hopes of getting high, you won’t — and you might get a headache instead. You might also feel as if you had taken a strong laxative, as studies have shown hemp seed to have significant constipation-curing qualities. 2. Natives of a small island off the coast of China may have been the first to use hemp. Archaeologists found pottery bearing impressions of cannabis cord, while unearthing a Stone Age Taiwanese village, according to the 1980 book, “Marihuana: The First Twelve Thousand Years” by Ernest L. Abel. On mainland China during Second Century B.C., people made clothes from hemp. And hemp’s use as a cloth for swaddling infants and covering the bodies of the dead was mentioned in the sacred Confucian texts known as the “Book of Rites”. 3. Common household items can be made with hemp, from birdseed to ice cream. Hemp fiber has long been valued for its strength and versatility. The North American Industrial Hemp Council estimates that hemp can be used to make more than 25,000 products, from the paper pages of Bibles to building materials for homes. The fibers were used to make rope, boat caulking and sails during the time of the Vikings. The word canvas can be traced back to the Greek kannabis and Latin cannabis, or hemp. Historians claim America’s first flags were made of hemp cloth. Henry Ford fashioned a car panel from a plastic derived from straw, pine, hemp and ramie in order to help farmers during the Great Depression, according to a Aug. 14, 1941 New York Times article. And because hemp oil penetrates better than linseed oil, it has been used as an industrial lubricant, Charles T. Ambrose of the University of Kentucky School of Medicine and the author of “Transylvania University and its Hemp Connection” told PBS NewsHour. Just last week, Bruce Dietzen drove from Florida to Colorado in a fiery red convertible made out of hemp. Dietzen modeled the car that runs on corn after Mazda’s sporty Miata. “One version gets you high. The other version you can make a car out of. They’re both cannabis,” he told the Denver Post. 4. 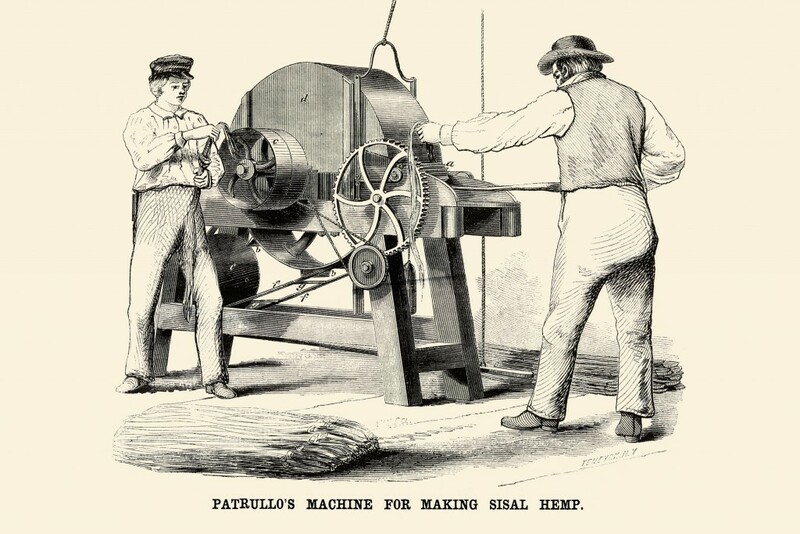 In the 1600s, property owners in North America had to grow hemp. 5. What do Woody Harrelson and Mitch McConnell have in common? 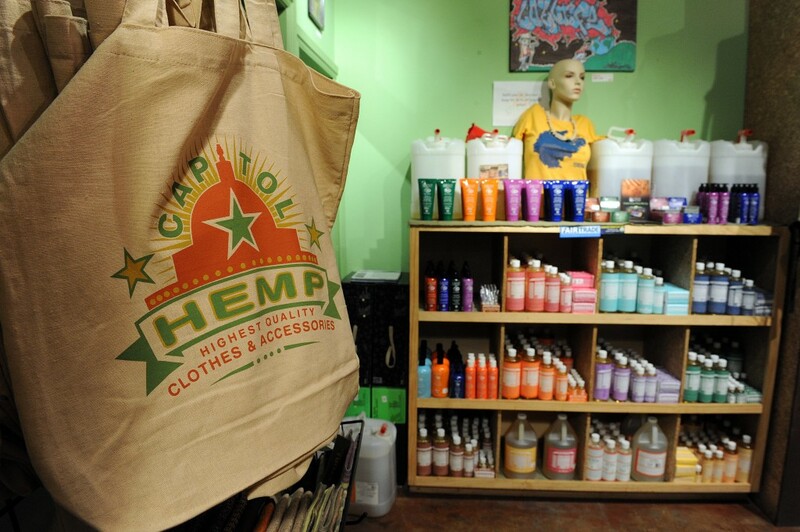 Why a fondness for hemp, of course. The former “Cheers” star and current Senate majority leader and Kentucky’s state senator have been on separate, but parallel crusades to make hemp legal again in the U.S. In 1996, Harrelson planted four hemp seeds in rural Kentucky and was arrested, CBS reported. Charges of marijuana possession were later dropped. He then made a movie called “Hempsters: Plant the Seed” in 2010. McConnell, who represents the state that first began growing hemp in the 1770s and went on to become a major producer, harvesting 15,000 tons per year in the 1840s to 40,000 tons per year by the 1850s, started his own hemp crusade in 2013. 7. Hemp seed contains a nutrient also found in breast milk. The Oil found in hemp seed is rich in gamma linolenic acid (GLA), a nutritious unsaturated fatty acid, which is also found in breast milk. In addition to GLA, hemp seed oil is packed with other omega-3 and 6 fatty acids, making it a healthier alternative to many other vegetable oils, Ambrose told PBS NewsHour. 8. Leftover hemp stalks can be used to store energy. Last year, a team of scientists led by David Mitlin at the University of Alberta made a supercapacitor, an energy storage device, out of leftover hemp, the BBC reported. While supercapacitors store less energy than regular batteries, they can be charged in a shorter amount of time and deliver that energy in a speedier fashion. Mitlin told the PBS NewsHour that these supercapacitors are great for things that need a fast, potent burst of energy — like charging an iPhone in minutes for two hours of talk time. 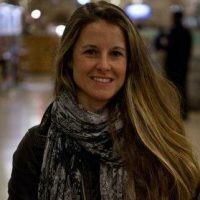 For their experiment, Mitlin’s team cooked down discarded hemp stalks that were being stored by the government in Alberta, Canada, where it is legal to grow industrial hemp.